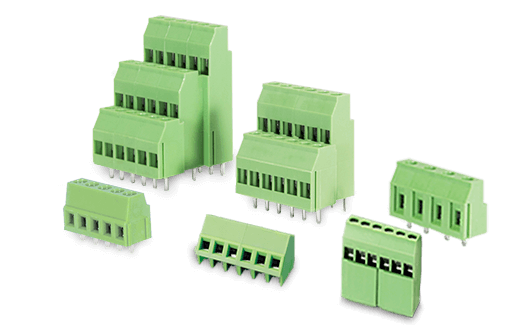 PCB terminal blocks use an error-proofing design and an assortment of techniques to provide electricity or signal transmissions for a variety of industrial applications. 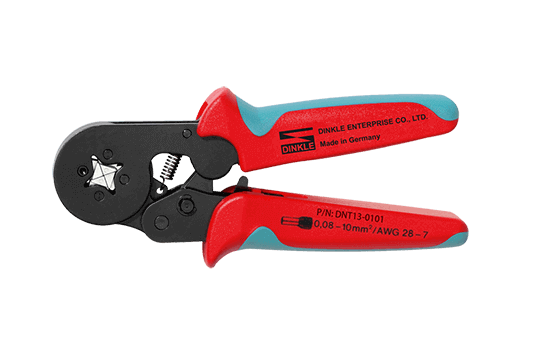 They also comply with international certifications. 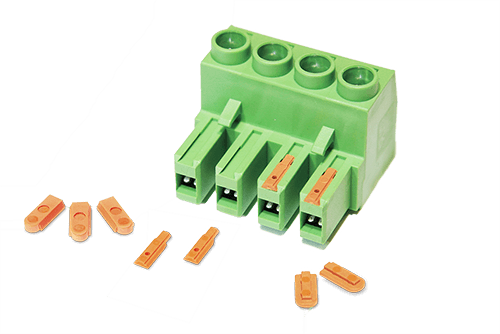 Connector-plugs use an assortment of connecting technologies such as screw connections, spring clamp connections and a push-in design structure. 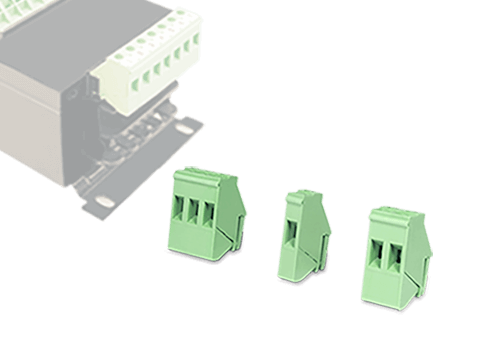 The plug components are available in a variety of wire entry angles and mounting structures. 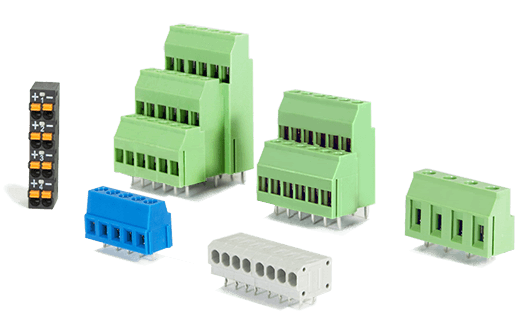 Connector sockets are often soldered or mounted onto PCB terminal blocks. 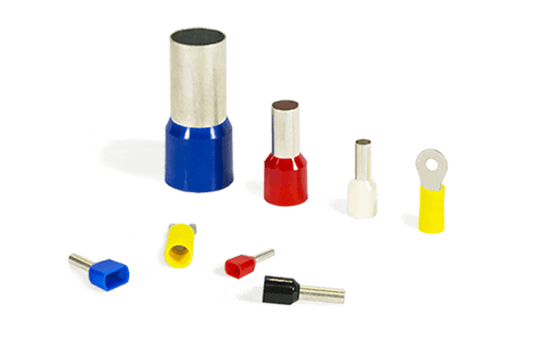 Sockets are available in a range of designs including different angles, single/multi-level, normal PA and high temperature material to meet different application and assembly requirements. 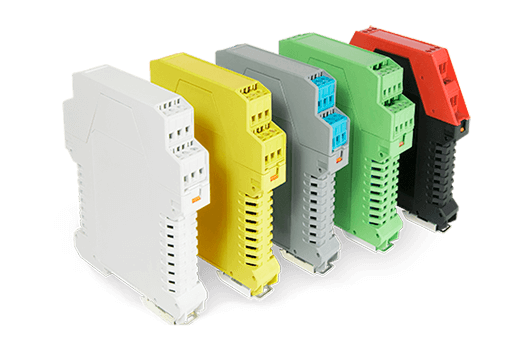 PCB terminal blocks come in a wide range of products that are quick to install, easy to maintain and compact in size. 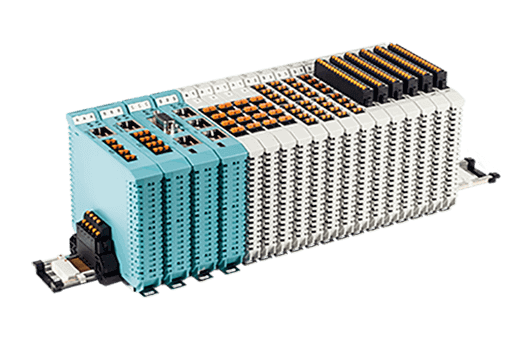 They use a variety of connecting technologies and come in different angles, single/multi-level designs and high heat resistance material for reflow applications. 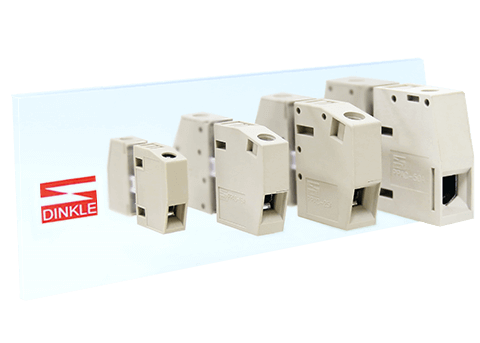 The special slot design on the back of the block makes for easy installation. 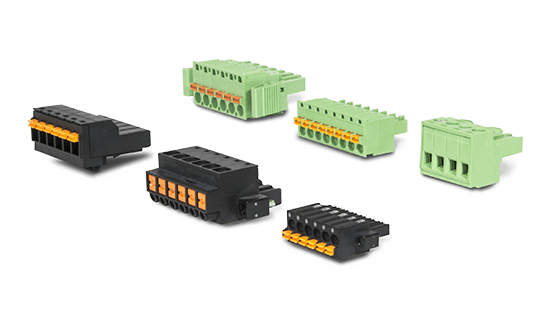 This range of products provides a safe and reliable high voltage connection. 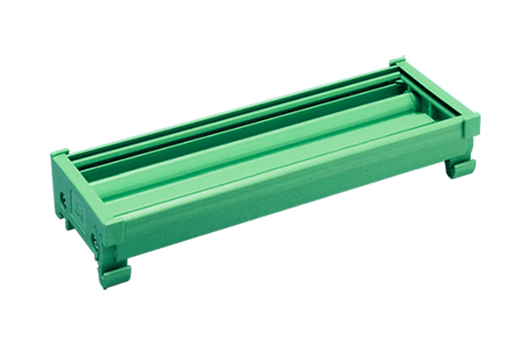 The modular design allows the user to arrange the needed pole size with easily. 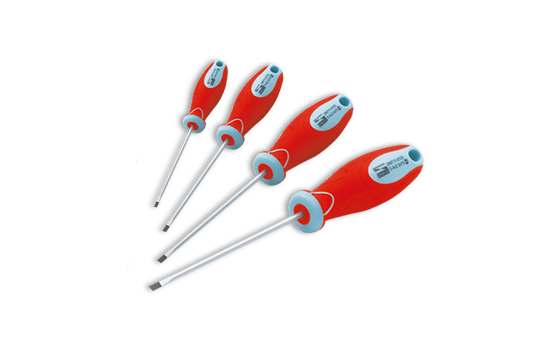 These products are designed for special connection purposes. 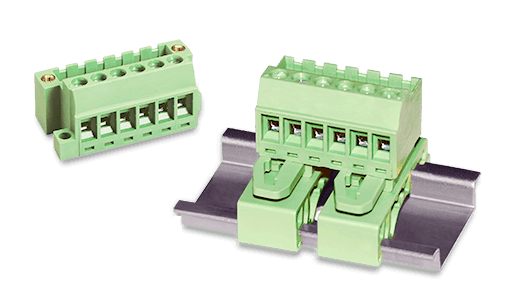 The terminal blocks can be mounted on a panel or on a DIN rail while connected to a plug component. 5.00mm and 5.08mm pitches are available. 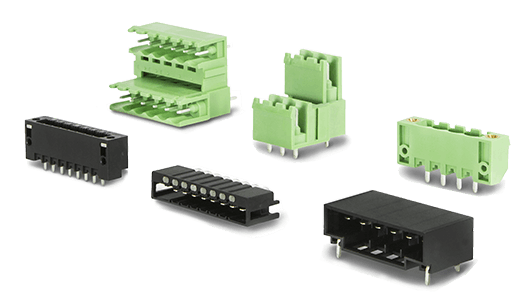 Accessories are often used in PCB terminal blocks to improve connection verification and error-proofing. 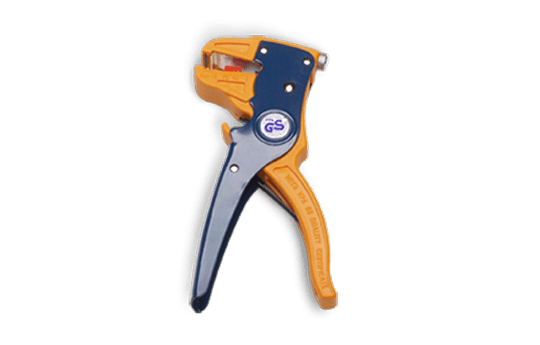 Accessories include key codes, levers and insertion bridges.